This is a proposal for demolition of an existing single-family structure and construction of 4 units and associated site improvements. 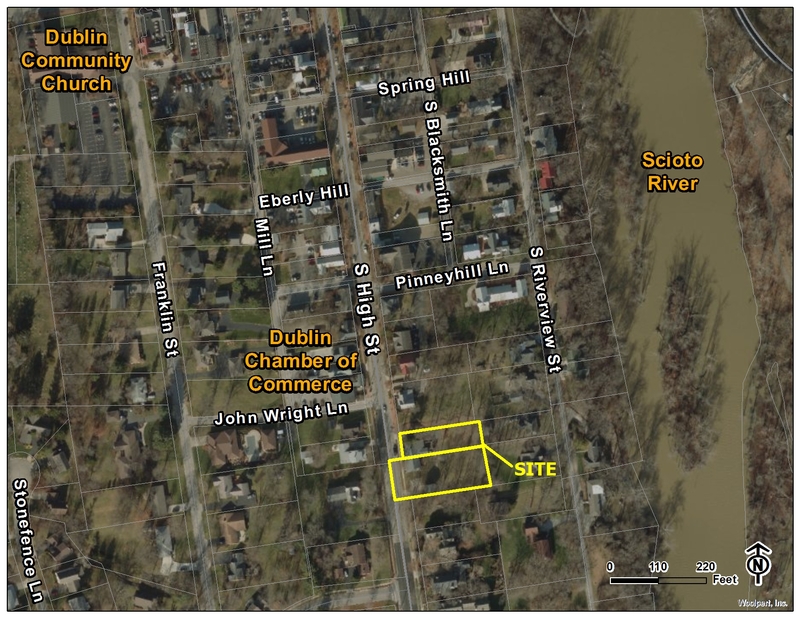 This site is located east of South High Street, approximately 150 feet southeast of the intersection with John Wright Lane. This is a request for review and feedback of a future development application. Applicant: Joanna Eger, represented by Patrick Grabill, Grabill & Co.